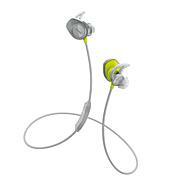 Energize your workouts with full, balanced sound that conventional sports earbuds can't match. 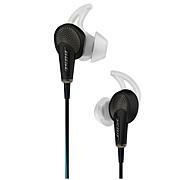 SoundSport headphones are sweat-resistant and stay comfortably, yet securely, in place during vigorous exercises. It even comes with an inline mic/remote to easily control the volume, skip tracks and take calls — all without having to reach for your device. 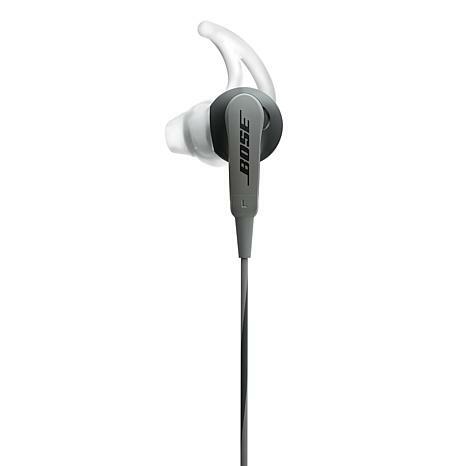 If music drives you, Bose SoundSport goes the distance. I FINALLY found the perfect in ear headphone !!!! 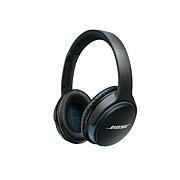 Forget BEATS , forget any other brand in ear headphone yo might be considering , and GET THESE BOSE HEADPHONES !! Their reputation speaks for themselves as well as their sustainability for decades ! They're so incredibly comfortable especially if you have unique shaped ear's as I do ! This is such a phenomenal hsn price , there's no reason not to give them a try ! 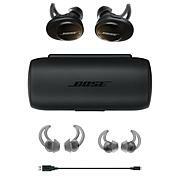 OUTSTANDING creation by BOSE !! !